The Dollmaker was the name of the serial killer who had stalked Los Angeles ruthlessly, leaving grisly calling cards on the faces of his victims. 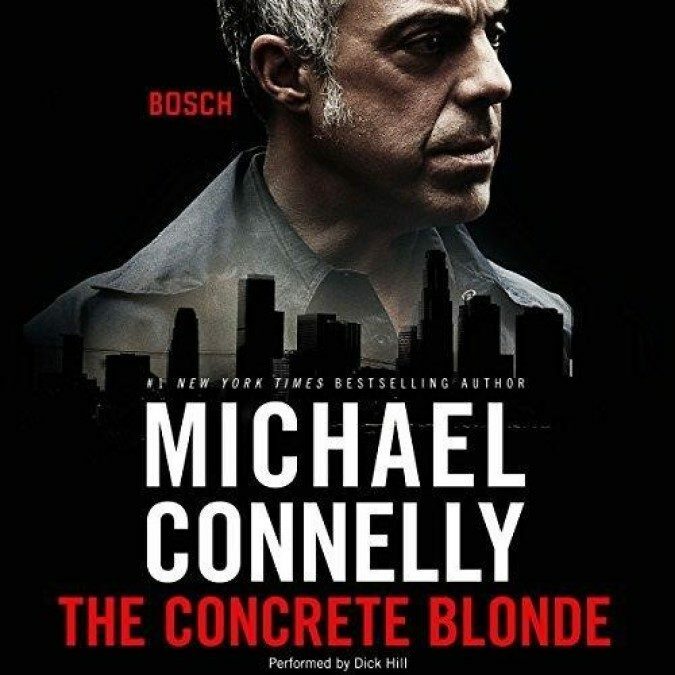 Now, with a single faultless shot, Harry Bosch thinks he has ended the city’s nightmare. But the dead man’s widow is suing Harry and the LAPD for killing the wrong man – an accusation that rings terrifyingly true when a new victim is discovered with the Dollmaker’s macabre signature. So, for the second time, Harry must hunt down a death-dealer who is very much alive, before he strikes again. It’s a blood-tracked quest that will take Harry from the hard edges of the L.A. night to the last place he ever wanted to go – the darkness of his own heart.